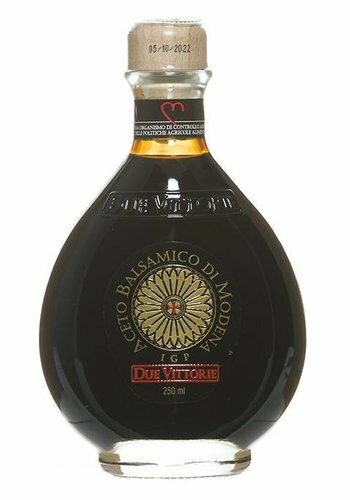 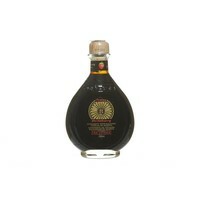 Due Vittorie Vinegar is produced in the province of Modena. Meets the sweet and delicate flavor of strawberries creating a mix of flavors that will conquer you. 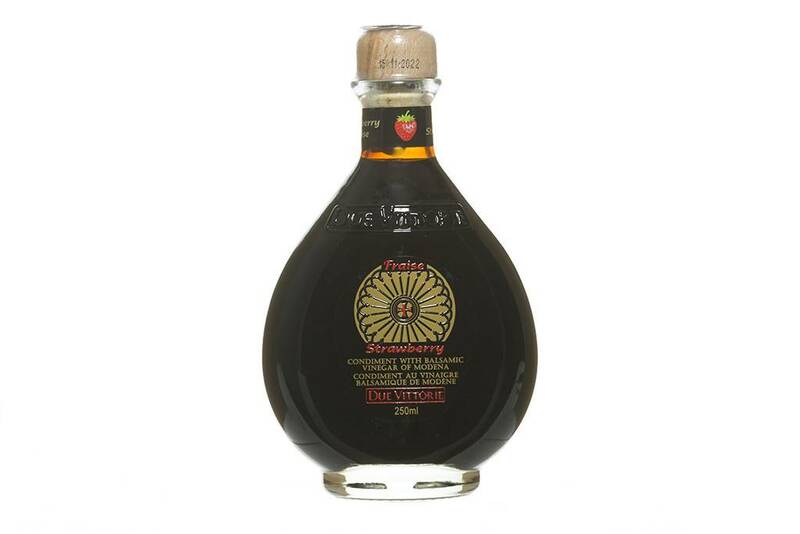 Balanced taste with strawberry after-taste. This exceptional vinegar's secret recipe is made of a perfect balance between grape must and wine vinegar that gives it it's a perfect balanced taste.